Gifted is the story of Frank and his niece Mary whom he has cared for since her mother died. The girl is of genius level intelligence and her school is pushing Frank to send her to a school for the gifted. But Frank has his own ideas on her having a normal kid's life and when his estranged mother steps into the picture to get the girl into the school, things get ugly. 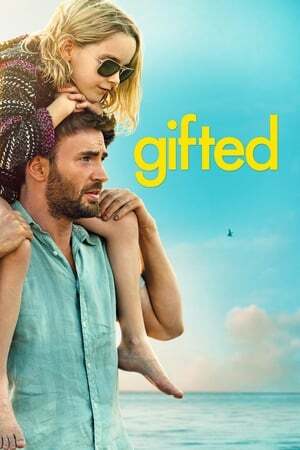 Gifted is one of those Hollywood feel good movies that is just good enough for most audiences to like it, but too predictable and unbelievable for a nitpicker like me to like it. Here you will see family court turned into Law and Order like drama, cliche cutouts for a supporting cast, and a third act that is really all over the place. If you are into the type of movies that tell you when to smile and when to cry, this is right up your alley. Unfortunately, its not my type of party.